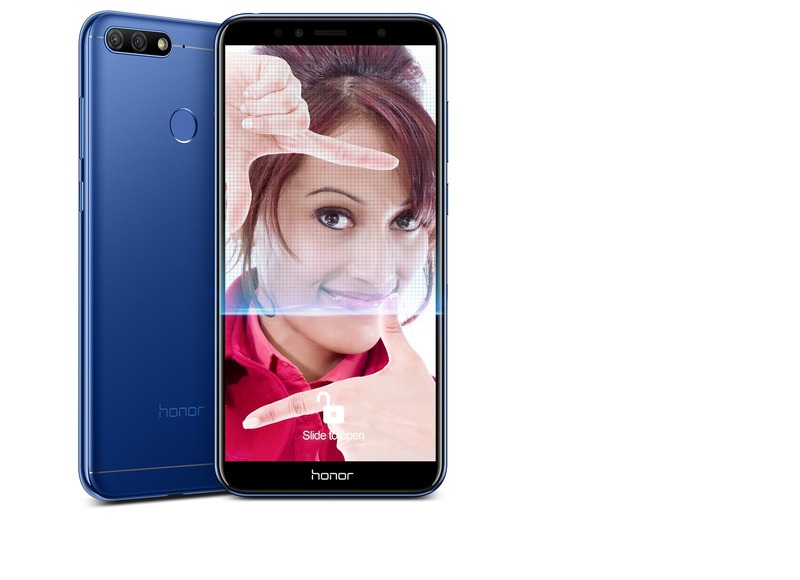 Honor announced two new smartphones in India today – Honor 7A & Honor 7C. Both these are budget oriented phones that will compete with the recently launched Realme 1 and the Redmi Note 5 (not Note 5 Pro). The phones were launched in partnership with Reliance Jio. 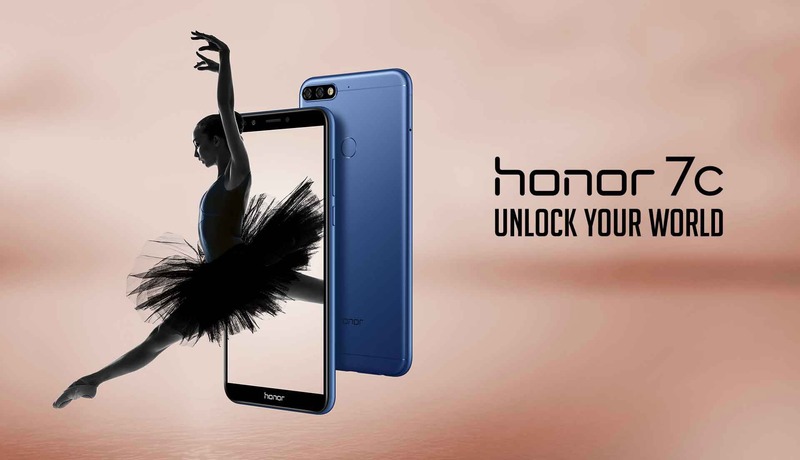 The phones will be available on all the official Honor Store as well as on Flipkart and Amazon. 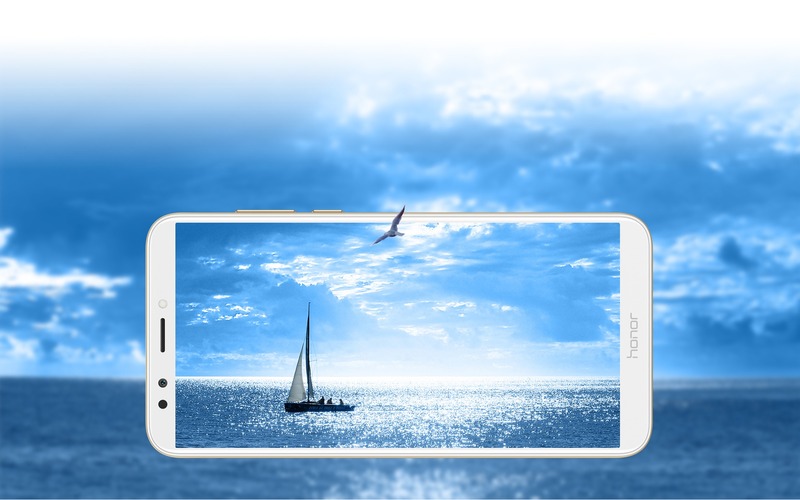 Starting off with the Honor 7A, the phone features a design similar to most of the Honor phones launched recently. There is an 18:9 panel on the front and the fingerprint reader is placed on the rear. The volume rockers are on the right along with the power button. 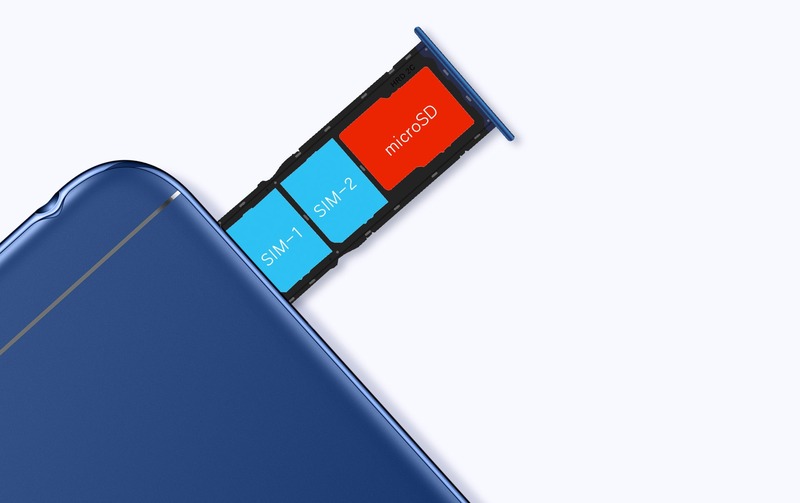 Just like the Realme 1, the 7A has a triple card slot which means users can add two SIMs and a microSD card at the same time. 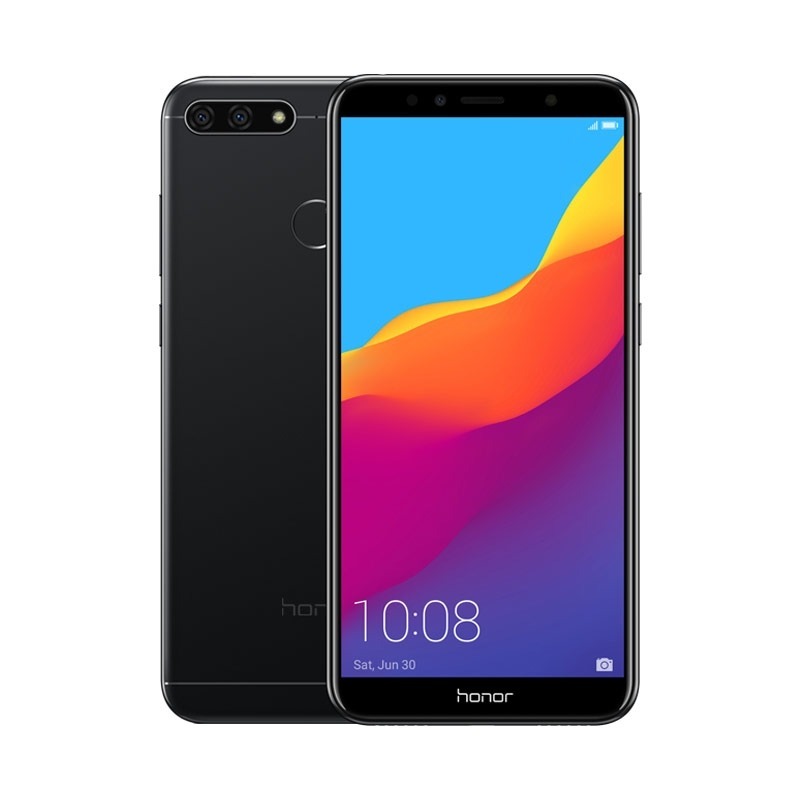 There is a dual rear camera setup, and the design from the rear is pretty similar to the design of Honor 8 Pro of last year. The micro USB port is present on the bottom while the 3.5mm headphone jack is on the top. The dimensions are 152.4*73*7.8mm, and the 7A weighs around 150 grams. Talking about the specifications, the Honor 7A has a 5.7-inch HD+ 18:9 display with a resolution of 1440 x 720 and a pixel density of 283 PPI. Powering the phone, there is an octa-core 1.4GHz Qualcomm Snapdragon 430 processor along with 3GB RAM and 32GB ROM. The storage can be expanded up to 256GB via the dedicated microSD card slot. The Honor 7A can deliver up to 88 dB loud audio, thanks to the SMART PA amplifier and turbo-charged speakers. 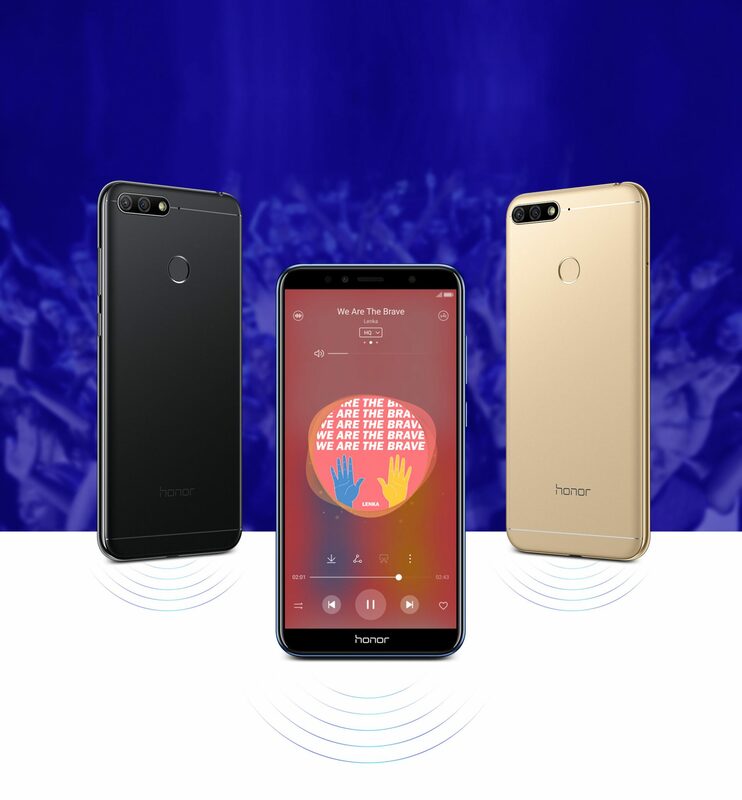 There is also a party mode that lets you connect up to eight Honor 7A devices. On the rear, there is a dual camera setup that includes a primary 13MP camera and a secondary 2MP camera. 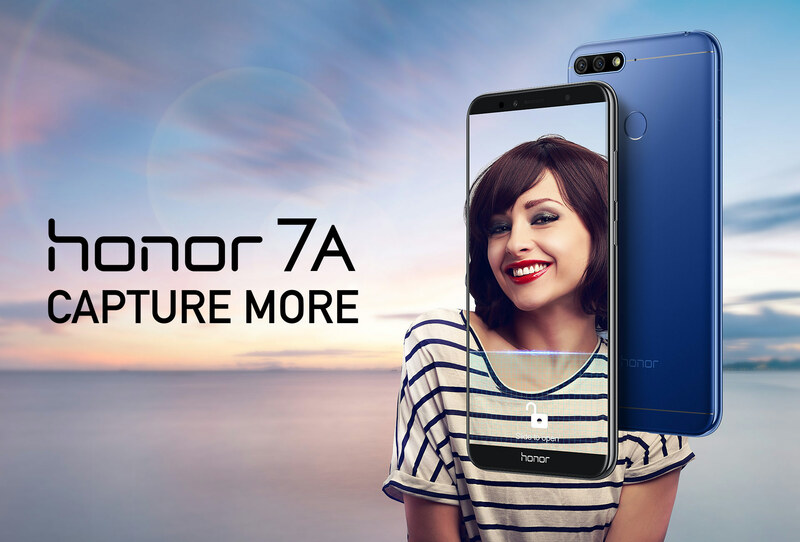 On the front, the Honor 7A packs an 8MP camera with a f/2.2 aperture which is also used for the Face Unlock. Under the hood, there is a 3,000mAh battery which takes up to 3 Hours for the full charge which means that there is no fast charging. Android 8.0 Oreo runs out of the box with the EMUI 8.0 on top. 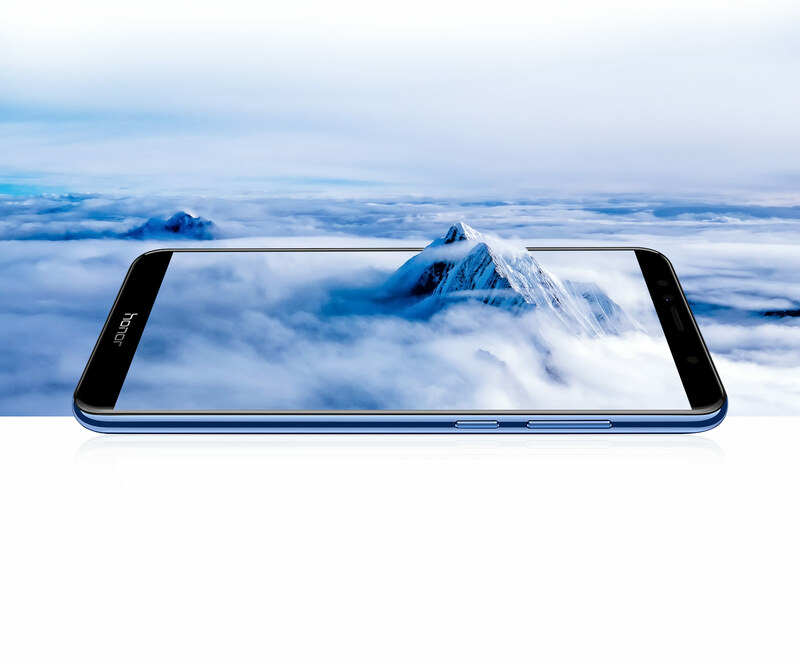 The phone doesn’t skip on sensors as it packs Accelerometer, Proximity sensor, Ambient light sensor, Gyroscope, Compass, Fingerprint sensor, and Hall-sensor. 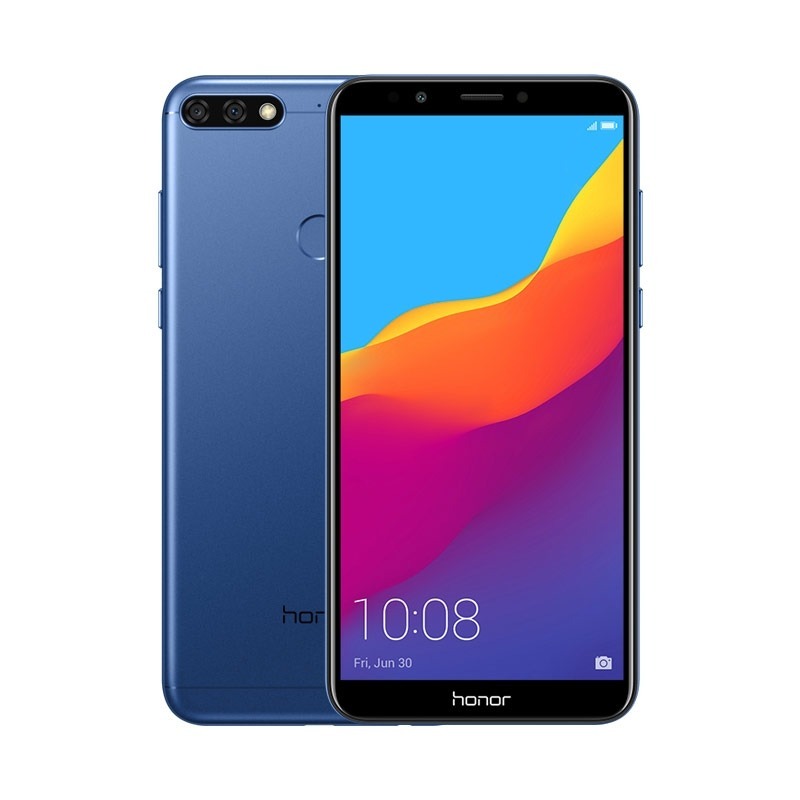 Finally, talking about the pricing, the Honor 7A is priced at Rs 8,999 in India and will be available on the Honor Store India, Amazon and Flipkart from May 29. Looking at the official renders of the 7A and 7C, you will hardly notice any difference in terms of the design. However, the Honor 7C is a tad bit bigger than the 7A and also features some upgraded under the hood. The display is a 5.99-inch HD+ panel with a 1440×720 resolution and a pixel density of 268 PPI. The phone is powered by an octa-core 1.8GHz Snapdragon 450 chipset along with 3GB RAM and 32GB ROM. Just like the Honor 7A, the 7C has a triple card slot which can take two SIMs and a microSD card at the same time. The storage is expandable up to 256GB. 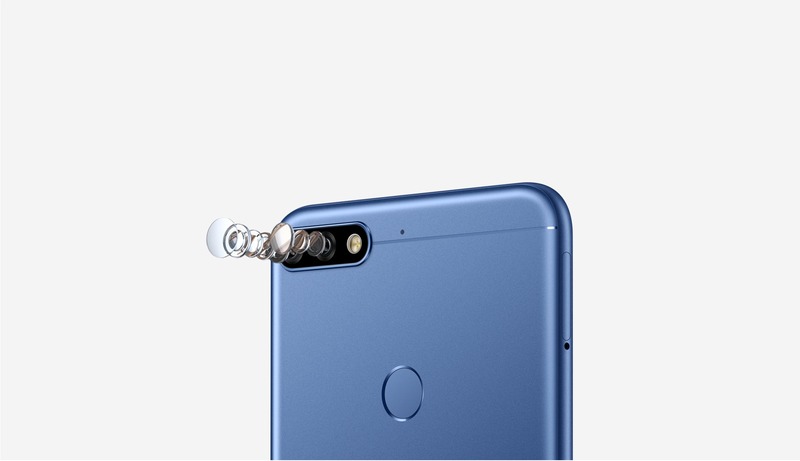 On the rear, there is a dual camera setup that includes a primary 13MP camera and a secondary 2MP camera. 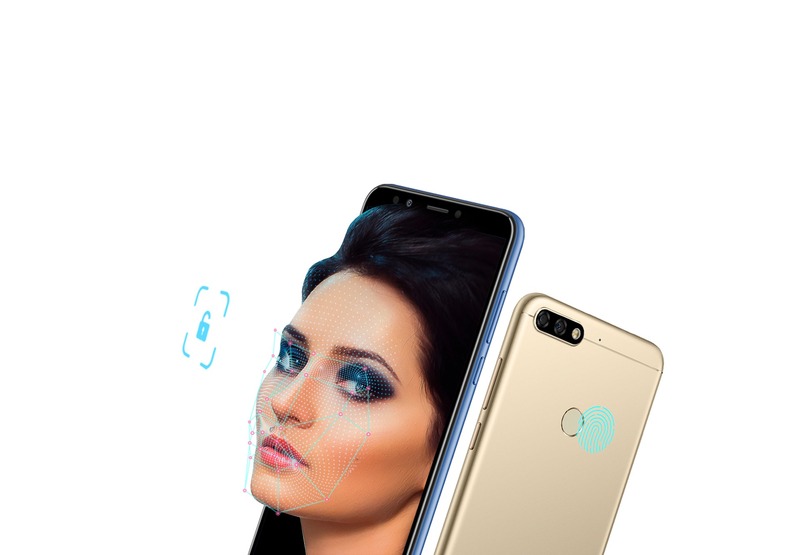 The front camera is an 8MP sensor with f/2.0 aperture which is used for Face Unlock as well. The battery size remains the same as the 7A, i.e., a 3,000mAh battery with no fast charging. Android 8.0 Oreo runs out of the box with EMUI 8.0 on top. The phone is priced at Rs 9,999 in India and will be available from May 31 via Honor Store, Flipkart and Amazon. Both the Honor 7A and 7C come with dual Bluetooth feature which lets users connect with up to two phones via Bluetooth at a time. There is also a Ride Mode which keeps all the distractions like calls, messages etc away while riding. 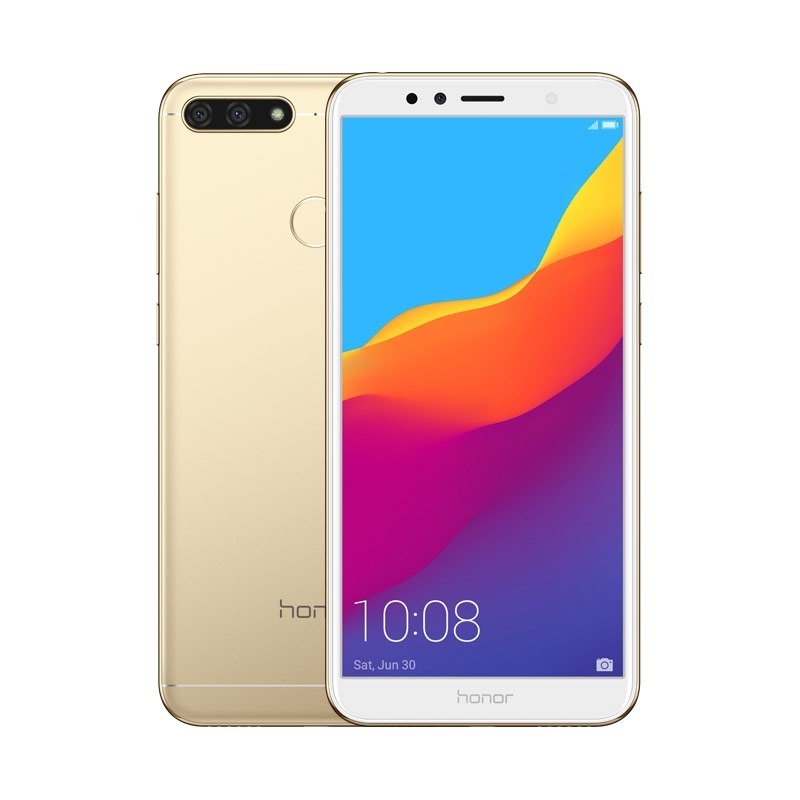 So, what are your views on these newly launched Honor smartphones? Do let us know via the comments section.